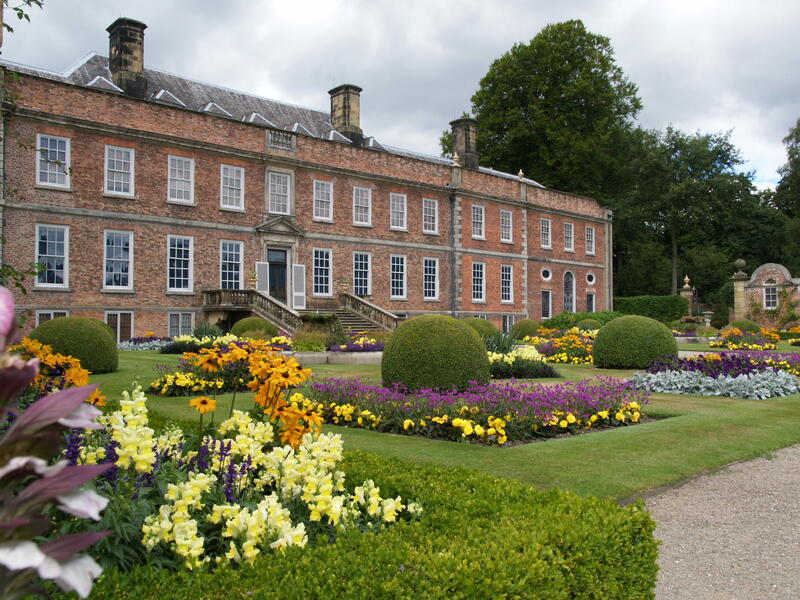 Erddig is one of the most significant surviving examples of an early 18th century formal garden in Britain. 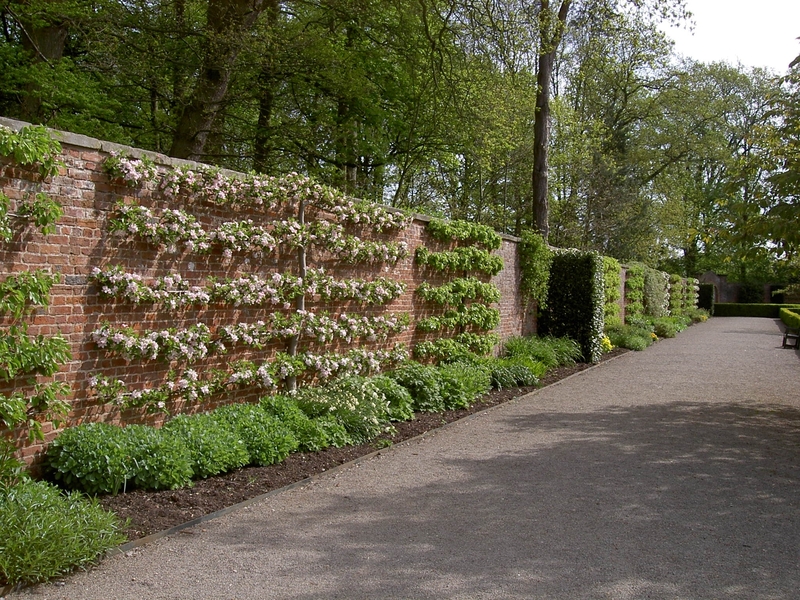 The 13.5 acre walled garden has been sympathetically restored following many years of neglect, in what was probably the National Trust’s largest ever garden restoration to date. 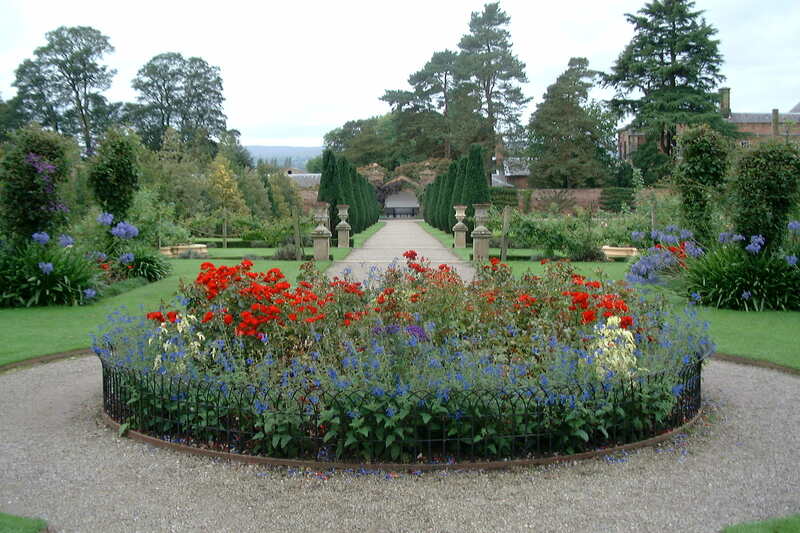 The garden as a whole, which includes parkland with wildflower grassland, now reflects changing horticultural trends moving from the late 17th century, through the early 18th century formal garden, the landscape period, the Victorian and Edwardian era, and into the present day. Our trainee will be very much part of the garden team, working with paid staff and volunteers to maintain this important Grade 1 listed garden. During your year with us, you will gain an excellent grounding in all aspects of Heritage and Amenity Horticulture: wall plants and fruit, annual bedding, herbaceous borders, herbs, roses, hedges and much more. Our herbaceous borders are probably the longest in the country. 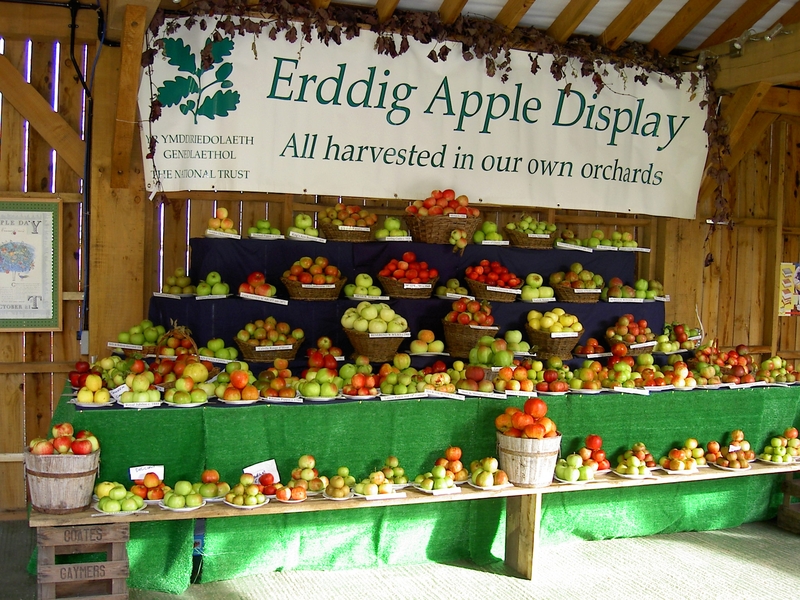 We grow over 180 different varieties of apples alone (our famous annual Apple Festival has been going over 25 years now) and we also hold a National Collection of Hedera. You will also gain experience in garden history, propagation, machinery, volunteer supervision, walks, talks and events. Ease of access: The nearest station is Wrexham Central (3 miles away). Buses run from Wrexham to Felin Puleston (1 mile walk to the garden). Wrexham is a large town with supermarkets and other amenities. Accommodation: No dedicated accommodation, although trainee might be able to temporarily use hostel on site until able to find permanent accommodation.